BROW TRENDS COME AND Go. 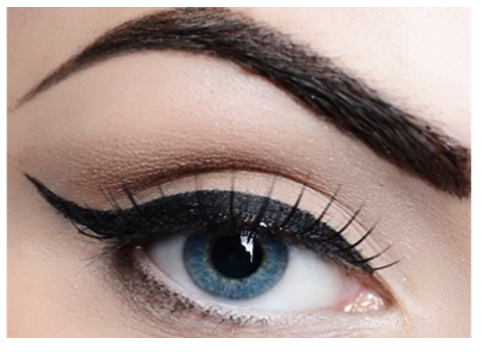 The right brow shape for individuals will vary. Finding synergy between the two is an art. When executed properly it has the ability to transform ones appearance from tired to awake, fallen to lifted or drab to chic. Although nicknamed "Duffy the Eyebrow Slayer" for her amazing precision, she brings a gentle yet confident touch that has been known to cause a snooze or two. Creating the arch that is complimentary to your unique face shape and bone structure is key to achieving the perfect frame for your eyes. Out with the elevated arch and in with a more subtle approach. As today's brow trend has it. You may find a brow rebel here and there but most fashionista's are all about the full, less arched brow.